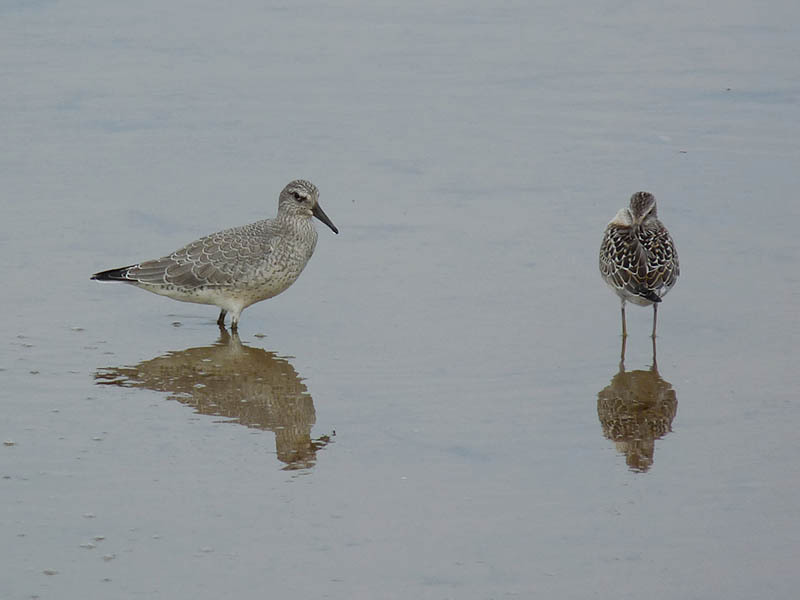 A nice group of shorebirds were working the fluddle at the far west end of Montrose Beach late this afternoon, August 25, including a juvenile Red Knot and a juvenile Stilt Sandpiper. Also present were Least and Semipalmated Sandpipers and Semipalmated Plovers. 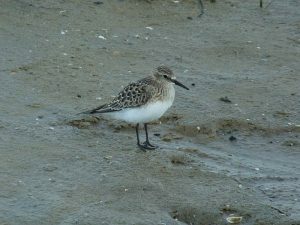 Red Knot and Stilt Sandpiper are rare but regular migrants at Montrose. 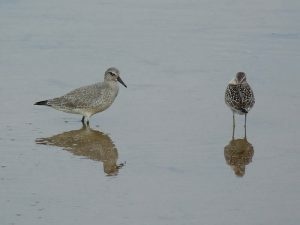 This entry was posted in Summer Bird Reports and tagged Red Knot, Shorebirds, Stilt Sandpiper on August 25, 2016 by rhughes. 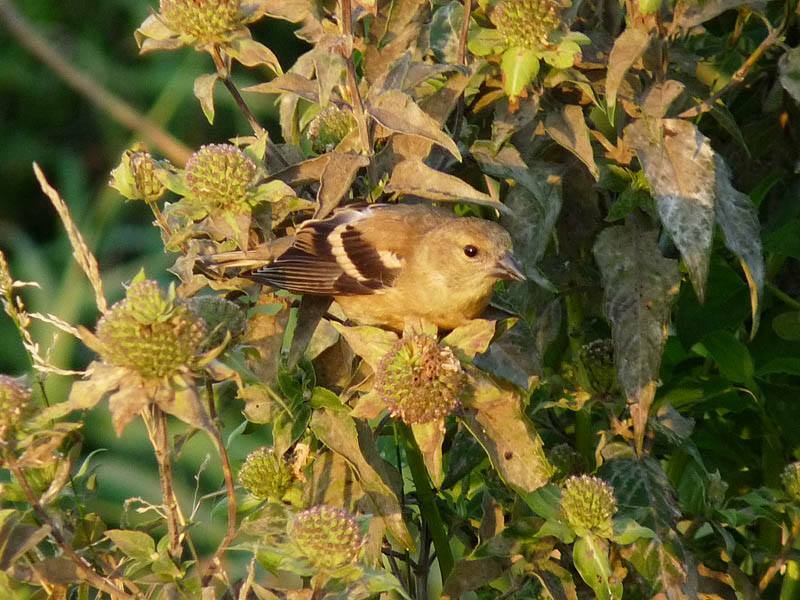 I saw my first juvenile American Goldfinch of the year at Montrose Point in Chicago this morning, August 17. Juvenile American Goldfinches are similar to the adult females except for their brown body color and wide buffy wingbars (adult females are green and have a narrow white wingbar). I’ve been seeing adult AMGOs at Montrose on almost all of my visits this summer so I’m fairly sure they nested there. Because American Goldfinches are such late nesters they don’t start producing young until mid or late summer, well after most other species. In fact, many of the local nesting songbirds at Montrose, like Baltimore Orioles, Tree and Northern Rough-winged Swallows, and Red-winged Blackbirds have already migrated south. This entry was posted in Summer Bird Reports and tagged Finches on August 17, 2016 by rhughes. 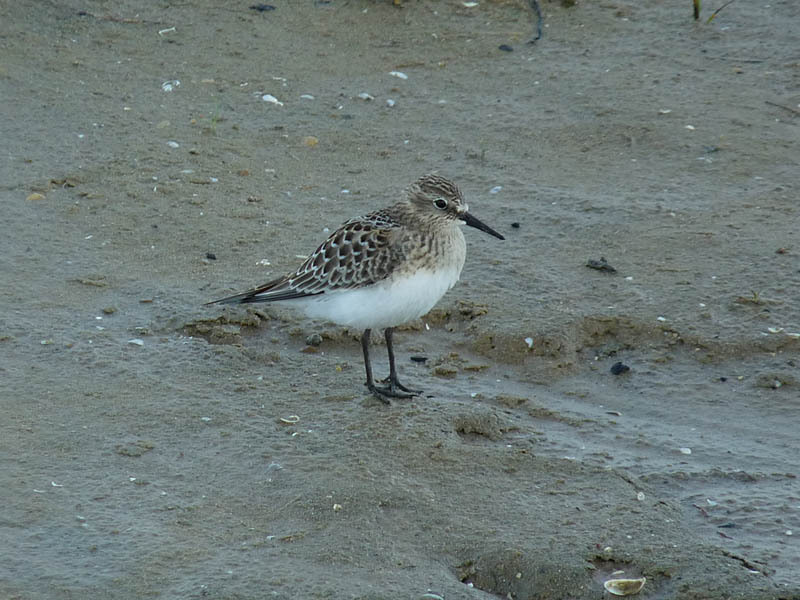 A juvenile Baird’s Sandpiper was at Montrose Beach this morning, August 14. This is my first Baird’s of the season. My best bird however was a Cattle Egret mixed in with a group of 17 Great Egrets that flew over. Cattle Egrets are rare at Montrose. 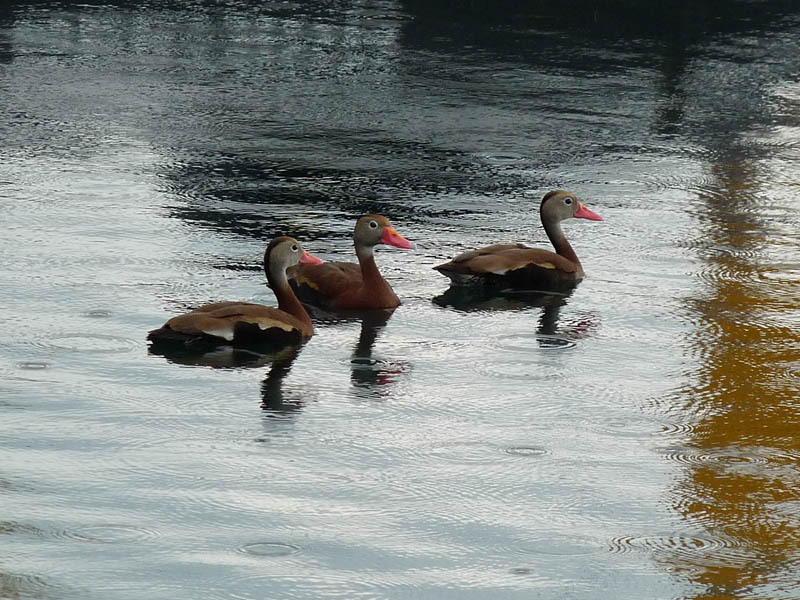 This entry was posted in Summer Bird Reports and tagged Baird's Sandpiper, Cattle Egret, Herons, Shorebirds on August 14, 2016 by rhughes. A juvenile Willet was at the east end of Montrose Beach late this afternoon, August 9. 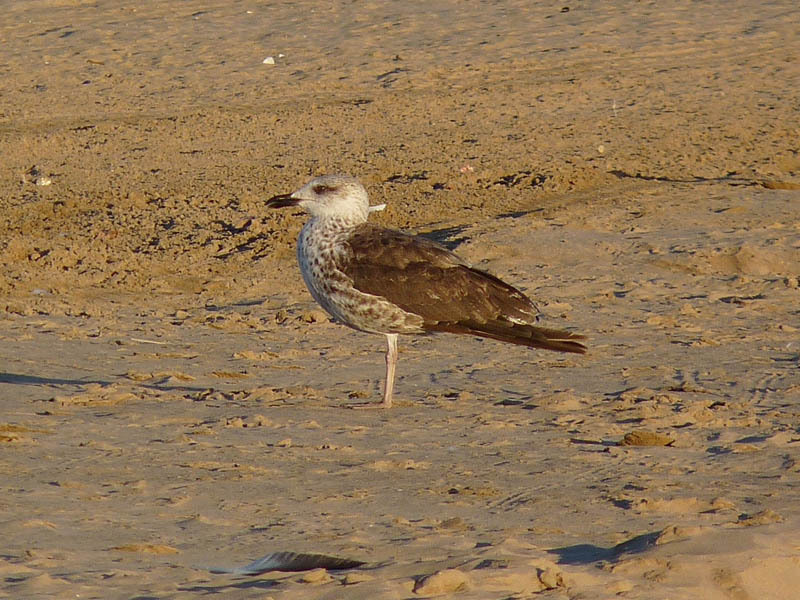 For a variety of reasons this has been a slow summer for migrant shorebirds at Montrose, so seeing this bird was a nice surprise. 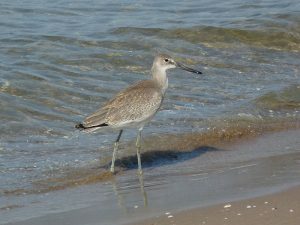 This entry was posted in Summer Bird Reports and tagged Shorebirds, Willet on August 9, 2016 by rhughes.